Maplewood Retirement Community is a proud addition to one of Ottawa’s oldest communities. The neighbourhood is ideally situated close to nature and near a wide array of amenities. Maplewood’s beautifully landscaped grounds and inviting reception area offer a warm welcome to residents, and to their families and guests. At Maplewood, you’ll look at retirement living differently. Your day-to-day life is what you make it—you choose the lifestyle that works for you. From the activities you participate in to the level of personal care that you require, you’re free to be as independent as you prefer. Everything you need for your safety, comfort and enjoyment is at Maplewood. The suites are designed to meet your specific needs, and we also offer a host of amenities and services that enhance your quality of life. With its warm community feel and amenities close at hand, the Riverview Park neighbourhood is the perfect place for active seniors to be. Residents have easy access to a wide range of stores, services and eateries as well. 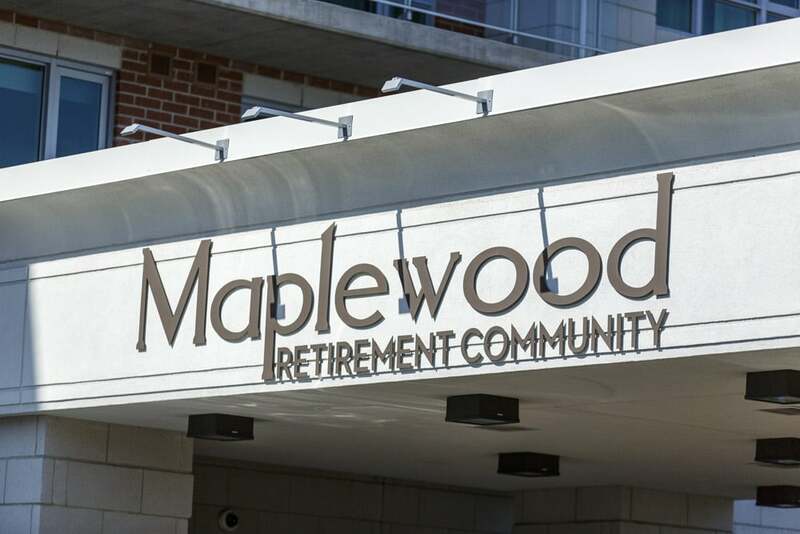 We will be more than happy to answer any questions you may have in regards to the Maplewood Retirement Community. Talk soon!